At Del Toro Auto Sales in Auburn we got the financing you need for Cars for Sale Auburn, WA. Regardless of your credit situation, we’ve got the auto financing for you and as fast as 30 seconds after you submit your application. 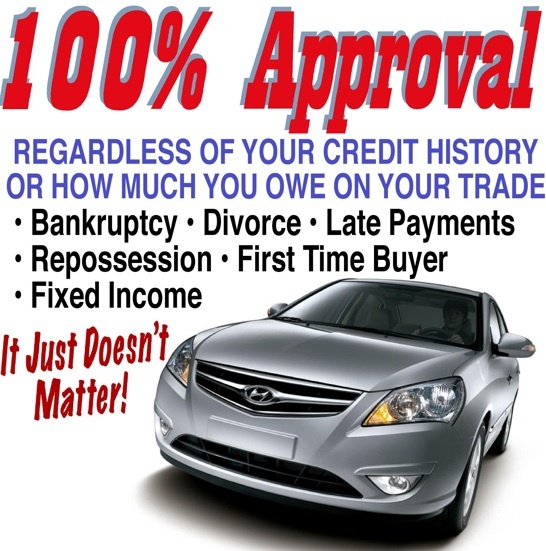 If you have a good credit history we have great interest rates for you. Our expert finance professionals work with a large network of funding institutions to get you the lowest interest rate possible for a used auto loan. By working with our dependable dealership, you’ll have access to our networking with the other lenders in the area. We work with all credit situations and we can get you approved in about 30 seconds after you apply. You can apply for auto credit in person or in our website filling out our credit application. At Del Toro Auto Sales we offer interest rates as low as 1.99% APR. We also have the capability to work with challenged credit. We have a first time buyers program for customers with no credit history, like students or simply customers that never financed anything. If you are considering a vehicle purchase and need financing but have questions, We’ll discuss all of your financial issues and provide answers to all of your lending questions. We’ll also give you tips for making the process easier. 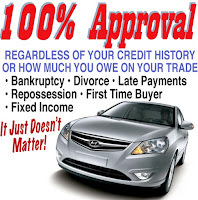 Every situation is different but we work with many customers that never purchased a vehicle on credit. we make it easy and fast. You can read more in our google page reviews. Actual reviews from customer talking about their experiences with Del Toro Auto Sale in Auburn. At our used car dealership in Auburn we occasionally get military service customer. We appreciate the service of our military and we want to show how much we respect your service by offering you the best lending options. Sometimes bank and credit unions have special rate for military people. At del toro auto sales we will make sure you take advantage of those rate to help you save money. At the time of purchase we also provide warranties for some of our used vehicles so that you can have the peace of mind you deserve. Most of our military financing requires a minimum down payment of $500 but if you’d prefer to put down more, you can do that too. We also know that times have been tough and that medical issues and job losses are realities that many of us must face. We want to work with our customers to get everyone approved for an auto loan in Auburn regardless of your credit history. Our strong networking makes it possible for us to get secure financing in most cases. Take a look to our used car inventory online Here or come see us in person in Auburn. We are located at 415 Auburn Ave, Auburn, WA 98002 or you can call us at 888 324 2978 for your 30 second auto credit approval.